Everyone is familiar with the concept of coaching in sport, and business coaching is similar in principle. Just as Tiger Woods and other world champions like the Australian Cricket Team have coaches, so too can your business benefit from the guidance of a coach. Coaching can be defined as an interaction aimed at helping you to define and then to achieve goals. Coaching can help you improve your performance and move towards greater success. Effective coaching occurs within a problem-solving, solution-focused context. The role of a Business Coach is to coach business owners through guidance, support, accountability, and encouragement. Business coaching is about making improvements and changes so that you and your business perform at a much higher level. These areas of growth occur both on a personal level, the way you run your business and ultimately the profits you generate. Business coaching helps to get the most out of your time, resources and investments. Although business coaching is regularly used when companies aren’t performing well, it’s also extremely beneficial when a company is successful to build on the success and take to an even high level. 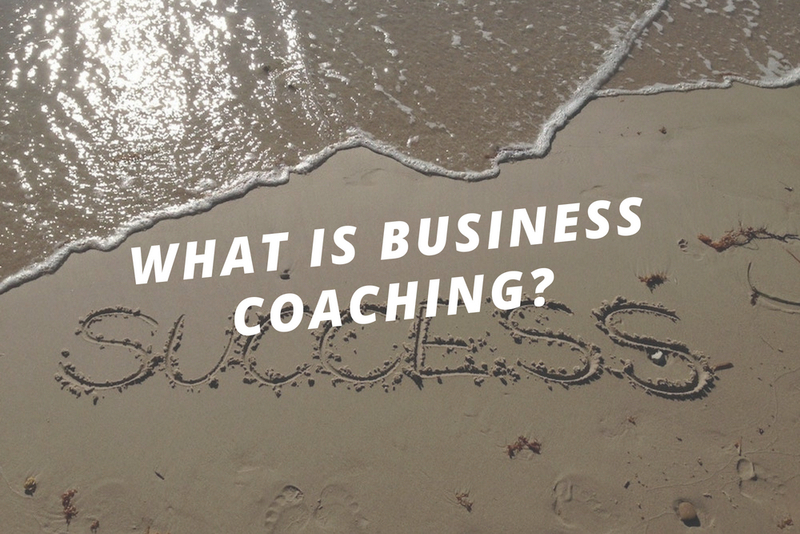 The process of business coaching identifies areas for improvement, usually by asking many enquiry type questions so that clarity is first gained and then the most effective way forward is identified. A plan of action is then formulated for the business owner to put into practice on a consistent basis. Coaching is a process which is action-orientated. It’s not for the coach to tell you what to do, instead the coach helps you to identify what to do. During the business coaching, new skills may be introduced and existing ones developed, along with the providing of training, guidance, support and motivation. The overall goal of business coaching is always focused on enabling growth, efficient productivity and increasing profits in order to make the business more successful and the business owner more fulfilled. Business coaching covers all the parts of running a successful business including leadership, achieving targets, sales, marketing, communication skills, planning, accountability, management, team building plus much more. The role of business coaching is to help you realize what you want to achieve, discover the best way to reach your goals and provide support and encouragement along the way. The intention behind business coaching is to make your business effective and competitive and for you as a business person to feel successful and fulfilled. 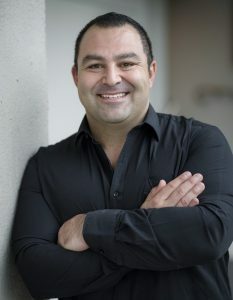 Matt Malouf is recognised as one of Australia’s top business coaches, helping business owners attract top talent, grow profits, increase efficiency, and claim back their time. If you think your business could benefit from expert coaching from Australia’s best business minds, reach out to Matt and the Wisdom team. INTERESTED IN WISDOM GROWTH CLUB?